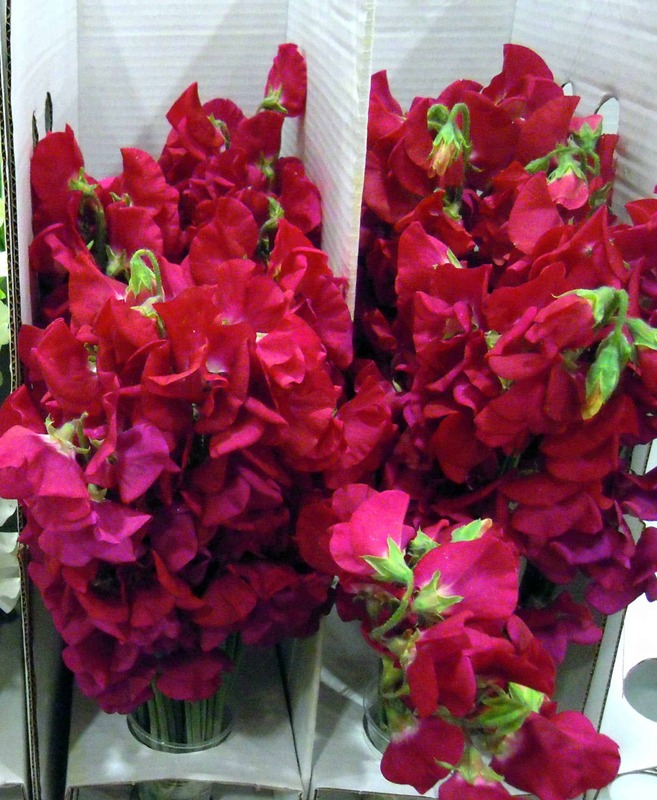 Sweet Peas, the perfect wedding bouquet flower. 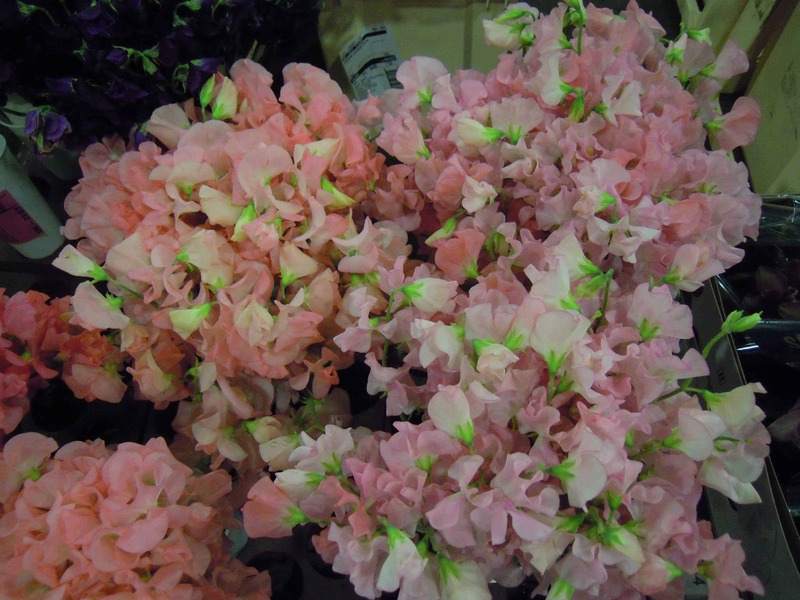 Sweet Peas are wonderfully, lightly scented flowers. 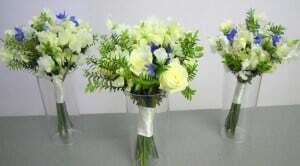 They make the ideal option for any June wedding and their secret meaning is blissful or delicate pleasure. 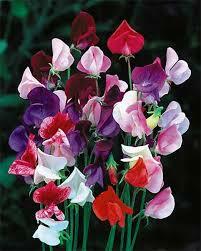 The Latin name for Sweet Peas is Lathyrus. 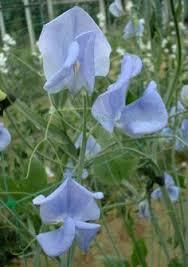 Native to Sicily and Southern Italy they were introduced to England in 1699 by a Sicilian monk named Franciscus Cupani. 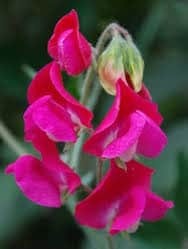 After a line of dedicated growers, in 1899 the Spencer Sweet Pea was developed by the gardener at Althrop (family home of Princess Diana). 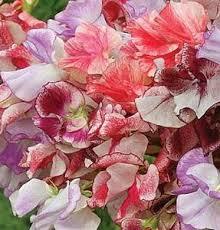 A brand new, strong stemmed, large headed, pink and frilly flower was introduced and named “Countess Spencer”. After just a little more cross breeding, it soon became the most popular strain. 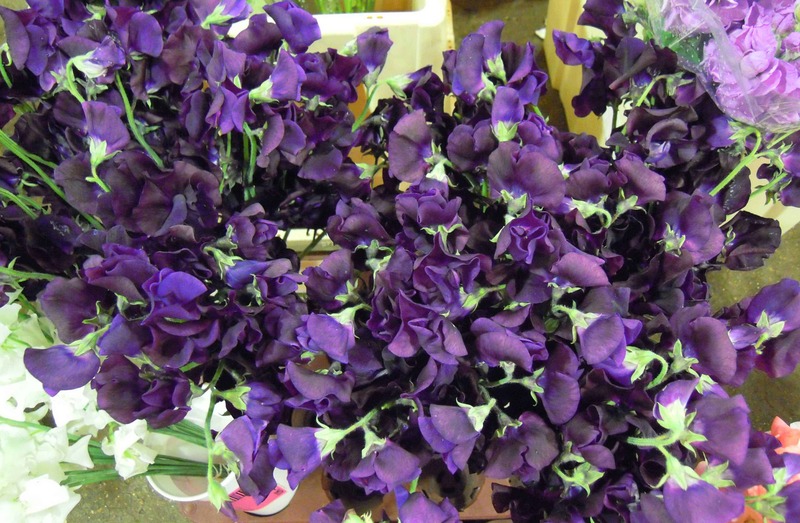 Today, it is still as popular and grown commercially, for us as florists to use. 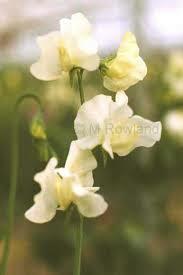 Commercially they, are grown under glass and are available throughout the early summer months. As soon as they are picked the growers treat the stems with a special and trade sensitive “silver” treatment. This treatment increases the life of the flower to potentially 10 days! 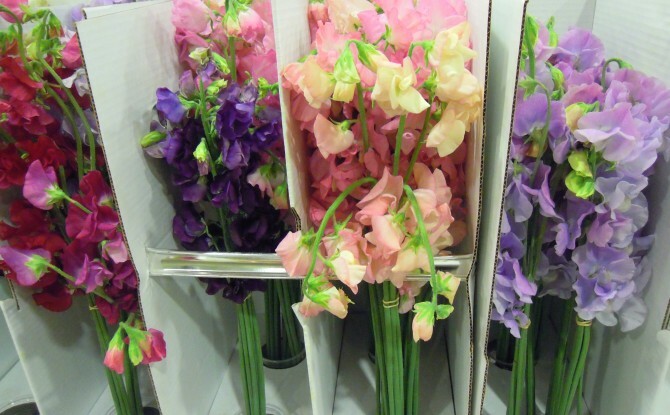 The same range of varieties are also grown in Holland. However, the quality definitely varies. 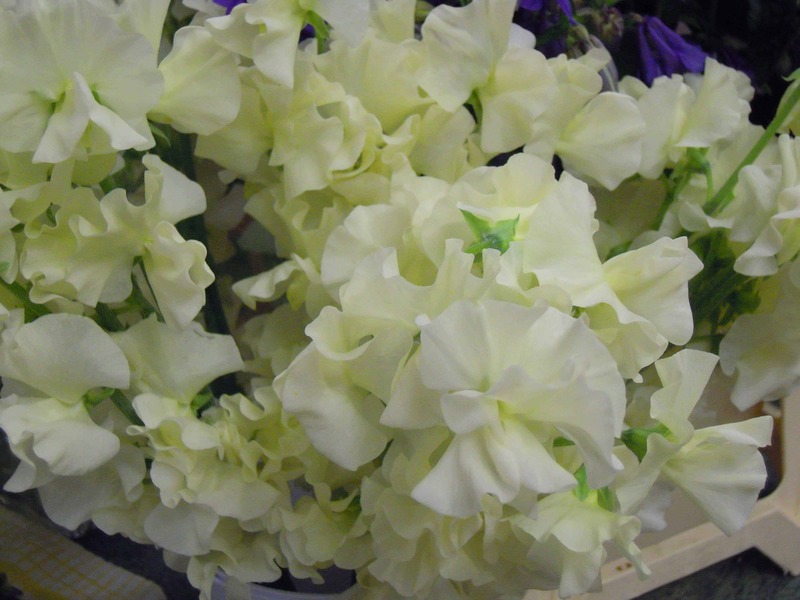 Dutch grown have smaller heads, shorter stems and do not last as long in the vase. The Dutch season starts later than the English season and continues later. The quality difference though between English and Dutch grown is considerable. As far as scent is concerned. 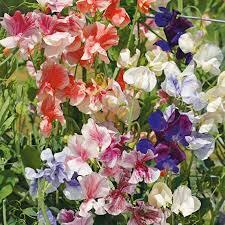 According to Owl’s Acre Sweet Peas: ‘Generally speaking, the blue shades and the lighter colours have the strongest fragrance. 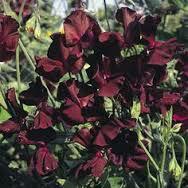 Then the dark reds and scarlet sweet peas can be almost scentless’. 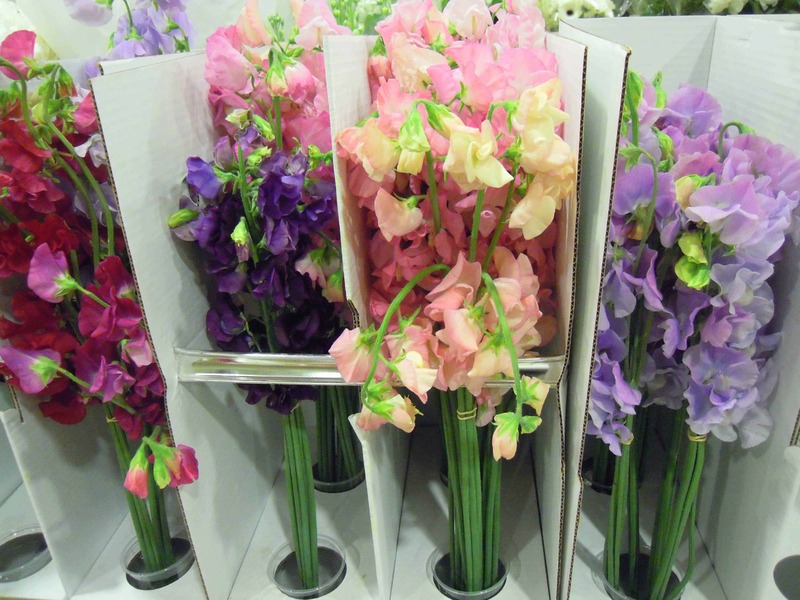 As the English Sweet Pea flowers are available on fabulously long stems it means they can successfully be used as bridal or bridesmaids . 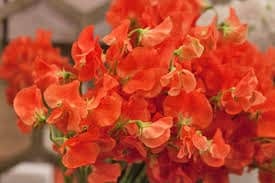 They can also be arranged altogether or, in combination with other summer flowers to create co-ordinating table centres. There is nothing more English or summery. A blissful and delicate pleasure, wouldn’t you agree?